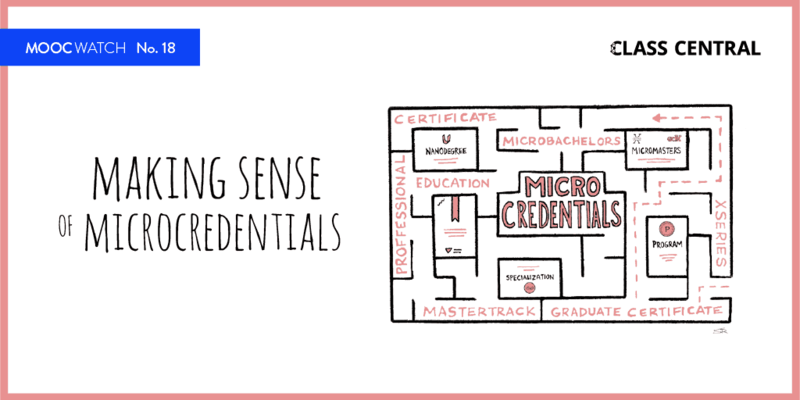 This article is just one in our 2015 MOOC Roundup Series. 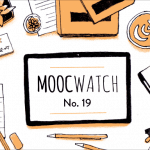 Find the whole series of articles here, and discover everything MOOCs in 2015 — from the most popular classes, to overviews on developments in MOOC platforms, to looking at the MOOC-future. Class Central started writing about MOOCs when they started to become popular as free online courses (they were not called MOOCs yet) from Stanford University. 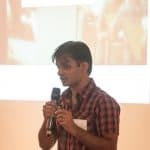 We started with Google+ posts, publicizing important news about the formation of Coursera and Udacity. Our writing coverage increased and we started our blog MOOC Report, which has become the premier source of news and commentary on the MOOC space. We have published 320 articles on this topic, more than any other publication, with more than half written in 2015–a testament to the growing interest in MOOCs, and the large number of voices with something to share. 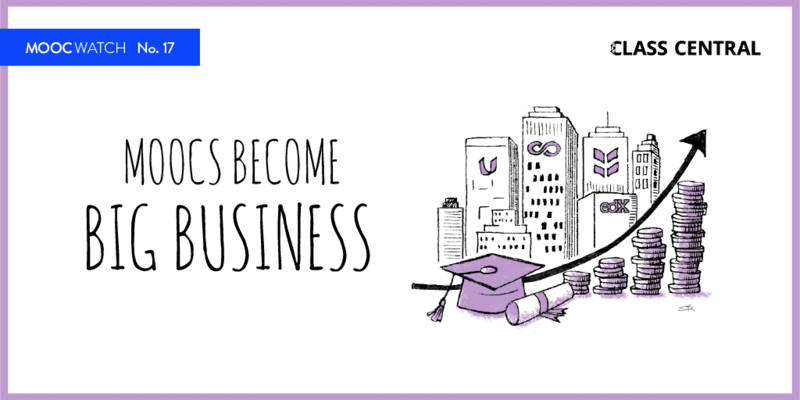 For example, Class Central Editor Charlie Chung has the distinction of interviewing more than 50 MOOC professors and entrepreneurs. 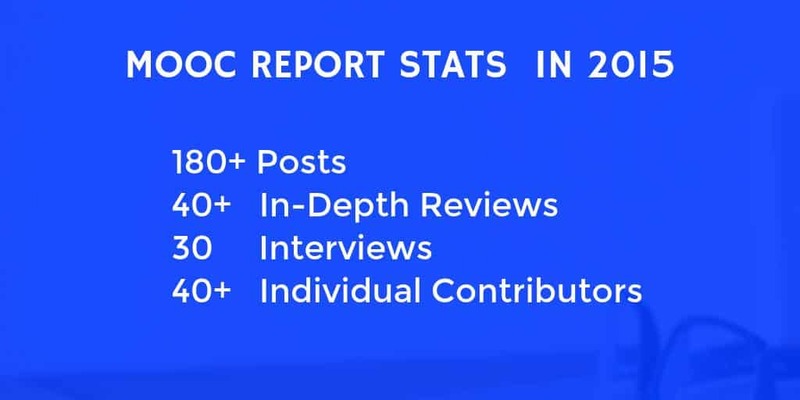 Below are some stats from MOOC Report in 2015, including our list of our most widely shared articles from 2015.